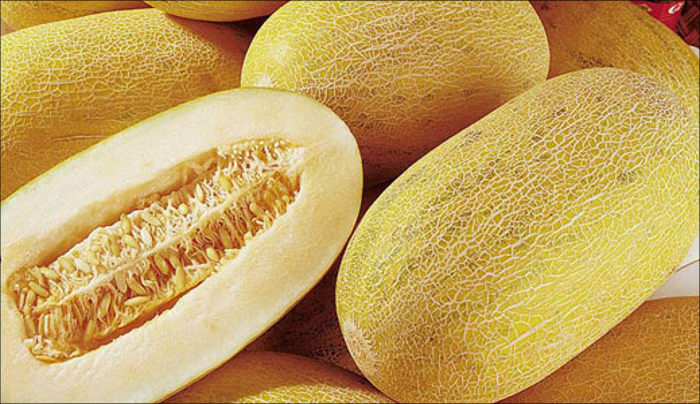 The Uztrade company exported fresh melons from Uzbekistan to the USA for the first time, reports Kommersant.uz news agency. The Uz-American Trade Corp. trading house in New York has already received one ton of the shipment. Besides, UzTrade has concluded export contracts for the supply of ready-made textile, dried fruit and vegetable and other domestic products in the US worth $ 5.1 million. The Uztrade company is a subordinate organisation of the Ministry of Foreign Trade of Uzbekistan. The creation of the company aims to promote the export of products of small businesses and private entrepreneurship, farmers and agricultural enterprises, as well as to search and develop new markets. Uztrade opened own trading house in New York on 20 September, where it will exhibit Uzbek produced goods in its permanently operating showroom. The new entity designed to increase the volume of export supplies, strengthen the country's position in the US market, and develop bilateral relations. President of Uzbekistan Shavkat Mirziyoyev officially visited the United States on 18-20 September, where he participated in the 72nd session of the UN General Assembly and the Uzbek-American business forum.